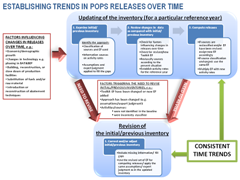 The Toolkit for Identification and Quantification of Releases of Dioxins, Furans and Other Unintentional POPs is intended to assist parties in establishing release inventories of unintentional POPs that are consistent in format and content, ensuring that it is possible to compare results, identify priorities, mark progress and follow changes over time at the country level, as well as regional and global levels. 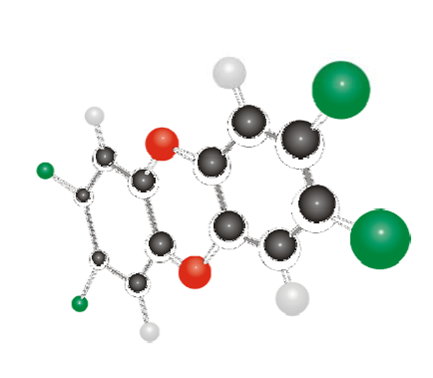 The Toolkit for Identification and Quantification of Releases of Dioxins, Furans and Other Unintentional POPs is divided into three parts. 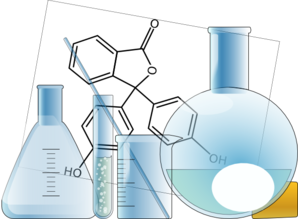 Part I includes general guidance for inventory development, update and revision, guidance on data quality and quality assurance and quality control of inventory results, guidance to determine activity rates, and others aspects. 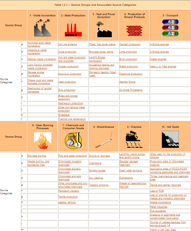 Part II of the Toolkit for Identification and Quantification of Releases of Dioxins, Furans and Other Unintentional POPs includes information on default emission factors for source categories grouped in ten source groups within the Toolkit, the levels of confidence assigned to each emission factor value, guidance on estimating activity rates, classifying sources and assigning the appropriate emission factors. For the purpose of the PCDD/PCDF inventory development, Parts I and II of the Toolkit provide all necessary guidance. 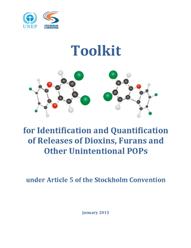 Part III of the Toolkit for Identification and Quantification of Releases of Dioxins, Furans and Other Unintentional POPs includes annexes containing detailed technical complementary information on the derivation of dioxin emission factors for the ten source groups, along with emission factors for other unintentional POPs. Part III also includes example inventories for each source group illustrating the process of inventory development, update and revision, and providing useful insights into estimating activity rates and/or applying expert judgment for a number of source categories. The electronic version of the Toolkit has been developed to increase the availability, portability and storage of information. It delivers the Toolkit’s content in an interactive and dynamic manner, and may be explored via the menus provided on the top and/or bottom of each page to directly access the various chapters and subchapters, and through the next and previous arrows at the bottom of each page. In addition to hyperlinks referencing internal or external information sources, pop-up windows provide short additional explanatory material (corresponding to footnotes in a hard-copy document). These are accessible by moving the cursor over portions of text highlighted accordingly. In order to use this function, the web browser must be configured accordingly. 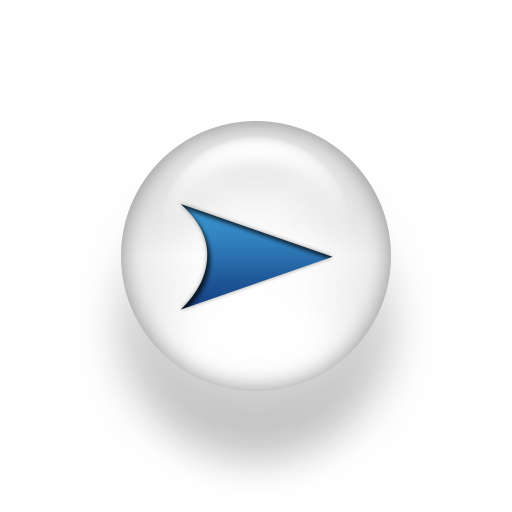 A search tool is also provided to facilitate access to targeted information. 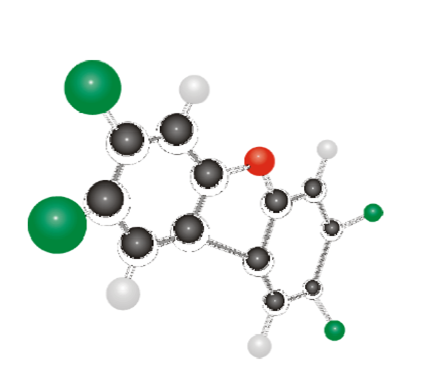 The download and print page provides access to the Toolkit in PDF format (English only) and to the Excel files for calculating releases (in the six UN languages).